As food trends come and go and unless you live in a deserted island, you probably noticed burger restaurants have had a resurgence in the last few years. Burgers used to be synonymous of fast food, where a burger was served on a cardboard plate with fries was the norm. Fortunately, things have changed and boutique burger restaurants have risen with places like Shake Shack or the Burger Joint in NYC. 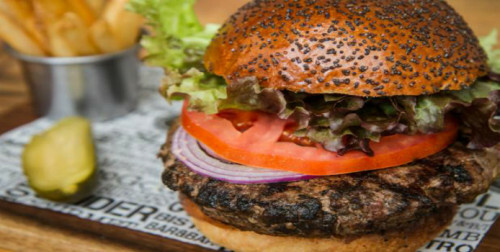 For burger lovers, the number of restaurants that offer them in Mexico City have increased dramatically. For the average Joe a burger is the same everywhere you go, but for those with discerning taste the amount of variants chefs have created make each offering extremely unique. From beef patties injected with beer to the ones made out of lamb and tzatziki, all three spots I have recently visited are well worth the trip and calories! Gastropub Kitchen 6 offers burgers combined with the best beers creating a unique experience. With options from chicken teriyaki to duck with chipotle, every dish comes with a beer recommendation so you can enjoy your meal. Chef Rodrigo Carrasco mixes Mexican, European and Mediterranean flavors to create an epic gastronomical experience. You must try the Dark Beer Burger which is a beef patty with melted cheese in the middle, injected with some beer and topped with a tempura onion ring. You should try to give it a big bite so you don’t have to tear it apart. This burger spot is inside Purveyor a new restaurant concept in La Roma neighborhood. Purveyor is an old renovated house with several restaurants inside, from tacos to burgers to a Brazilian steakhouse. Lucy the founder of Jucy Lucy was inspired by the Minneapolis hamburgers with the same name. The whole burger concept is having the melted cheese inside the beef patty, this way when you take a bite the melted cheese comes out creating an amazing mix of flavors. 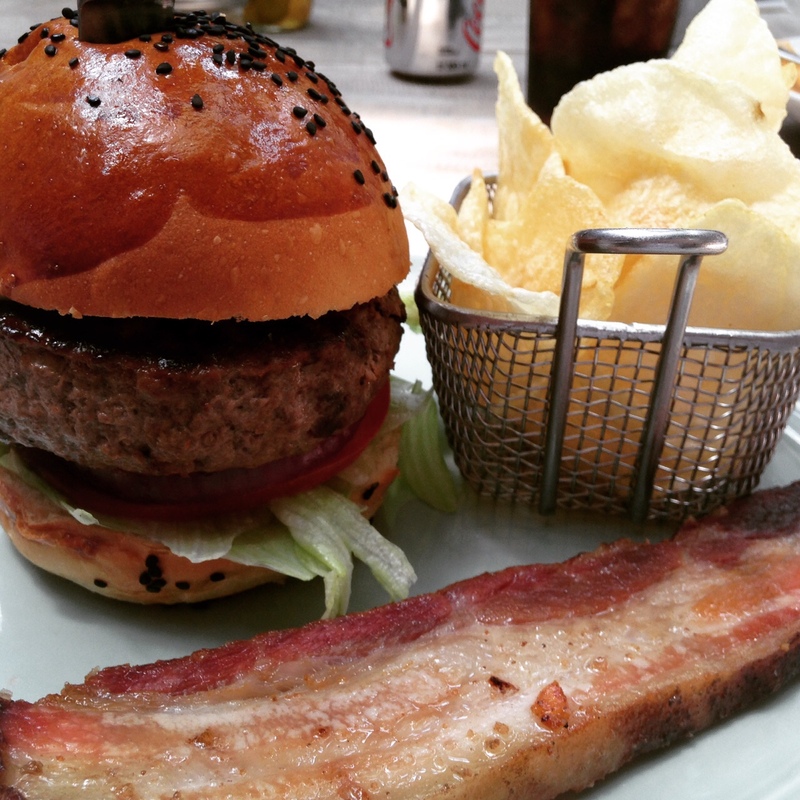 The classic Jucy Lucy is served with chips and a thick slice of bacon. I promise the flavor is worth the hundreds of calories! 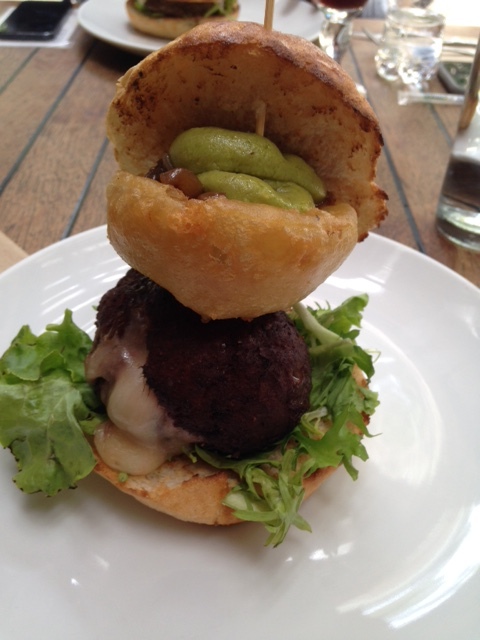 After trying these wonderful offerings your idea of a hamburger will never be the same. Enjoy your meal and tell me which is your favorite burger spot around the world.